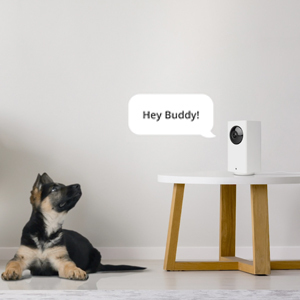 Wyze Cam Pan works with Alexa. 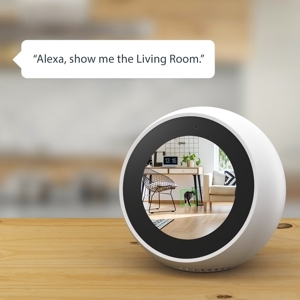 Control Wyze Cam Pan with your voice by saying, “Alexa, show me the Living Room” to view a live stream from your camera. 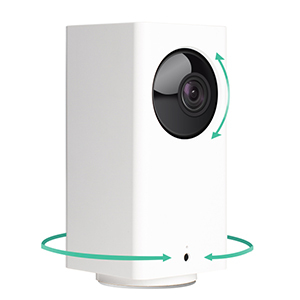 Wyze Cam Pan supports local storage of recordings to a microSD card (sold separately). Play back videos with your Wyze app to solve life’s mysteries. 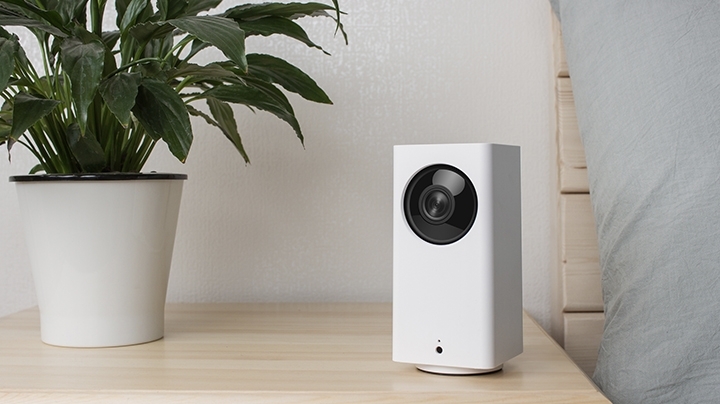 Wyze Labs was created with the mission of making high quality, easy-to-use, affordable smart home technology accessible to everyone. 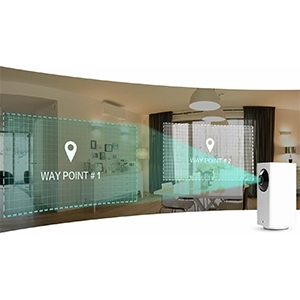 We believe big things come in small packages – that’s why we created an affordable, easy-to-use smart home camera that can help you solve life’s mysteries, big and small. So you can be everywhere. And watch everything. 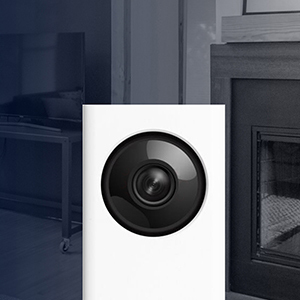 In creating the Wyze Cam we focused on 3 things: quality, affordability and design. We partnered with our user community to create a camera that is useful, easy-to-use and affordable. It has the features users want, in an elegant, simple design. Working directly with our user community to create a product we all love. We’re not just selling a camera – we’re creating a new way for our user community to participate in the product development journey, from vision to testing to launch. And this is just the beginning. We can’t wait for you to join us!